70% OFF SALE AT BEYOND THE BOX! 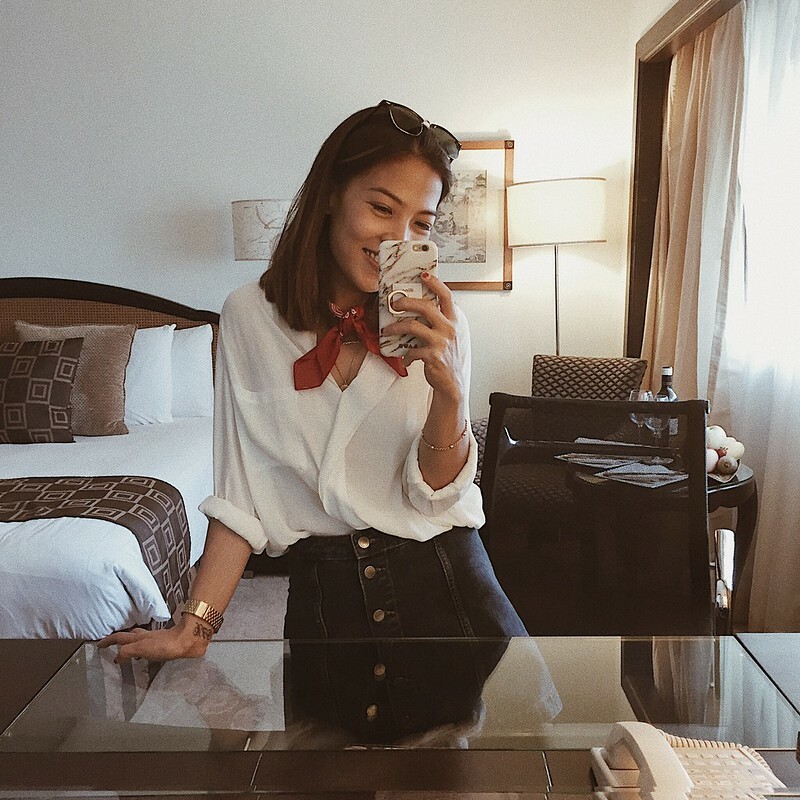 Summer = more vacations, more outfits and even more mirror selfies! 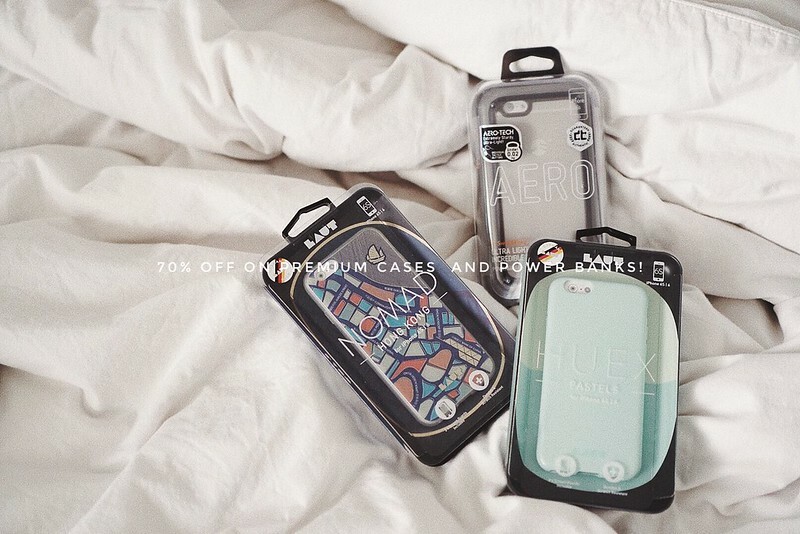 Make sure your phone case matches your personal style aesthetic for a seamless snap. Add a new case or two or three to your summer shopping list! Head to a BEYOND THE BOX branch nearest you to enjoy up to70% off on phone case by Kate Spade, Laut (my marble one above is by Laut), Incipio,Body Guardz and many more! and 70% on 3 cases! ps. some power banks are on sale too! Catch the sale til April 15, 2017 or til supplies last!